Korn are ready to kick back into gear with the announcement of their upcoming tour and now a brand new album. They have revealed that their tenth studio release, The Path of Totality, will officially see a drop date of December 6 via Roadrunner Records. You can find the album artwork to you left, what do you think?! 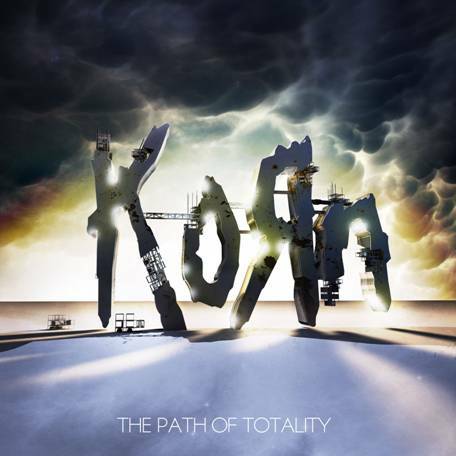 I have a feeling like this record will be unlike anything Korn have ever put out before, considering they are working with top electronic producers such as Skrillex, Excision, Datsik, Noisia, Kill the Noise, and 12th Planet. I’m interested to see what comes of this “new” sound that everyone’s been talking about. Leave you thoughts and comments on The Path of Totality by heading through the jump. We’d love to hear from you.